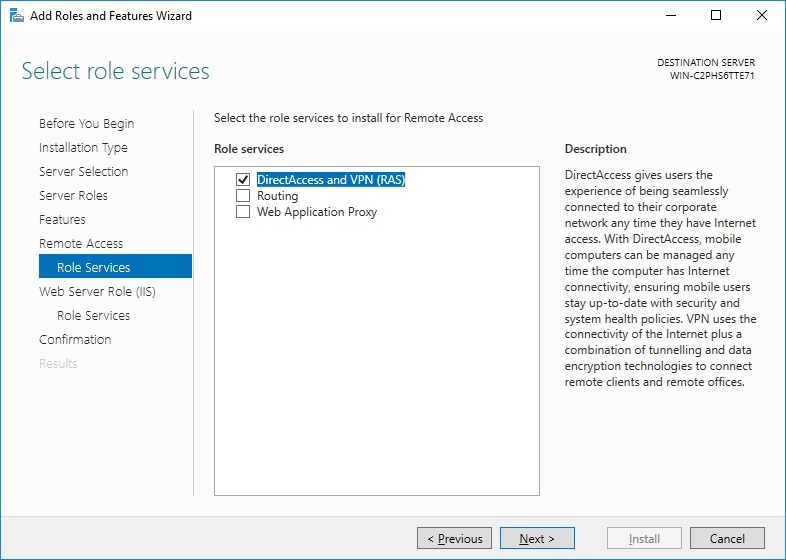 Today I was setting up my little lab, I decided to create a Windows PPTP VPN for my lab network which should give me more comfort. 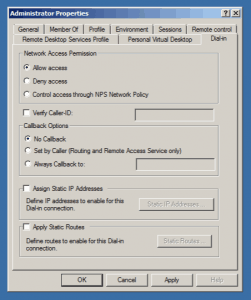 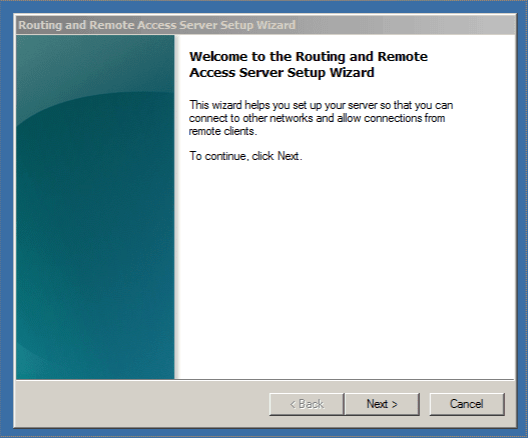 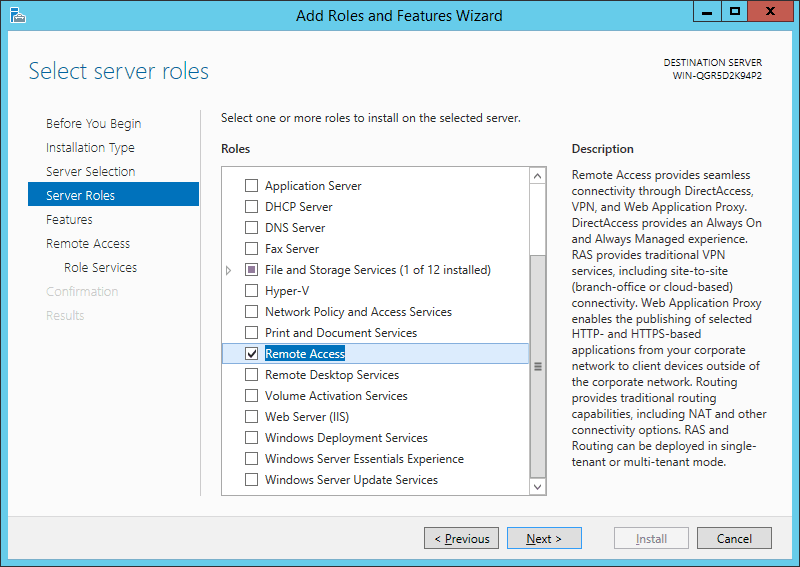 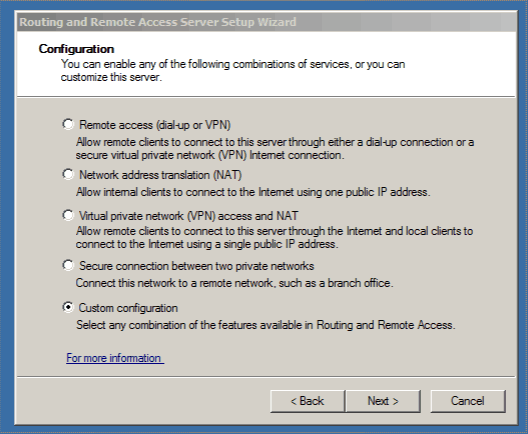 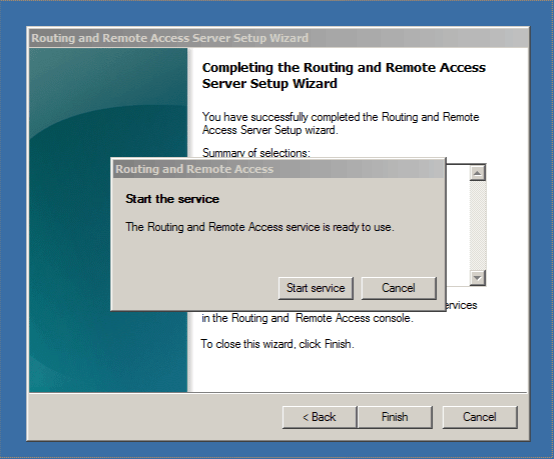 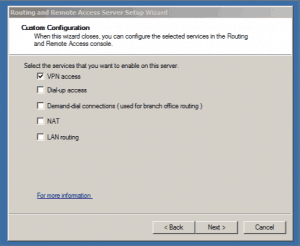 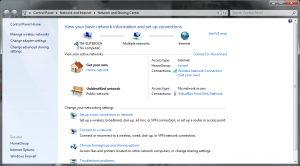 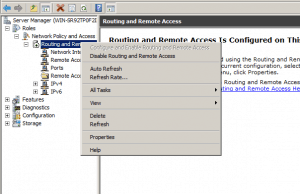 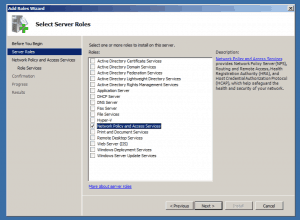 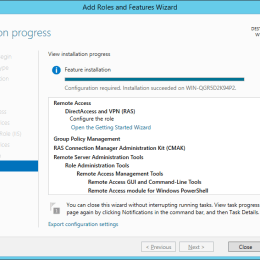 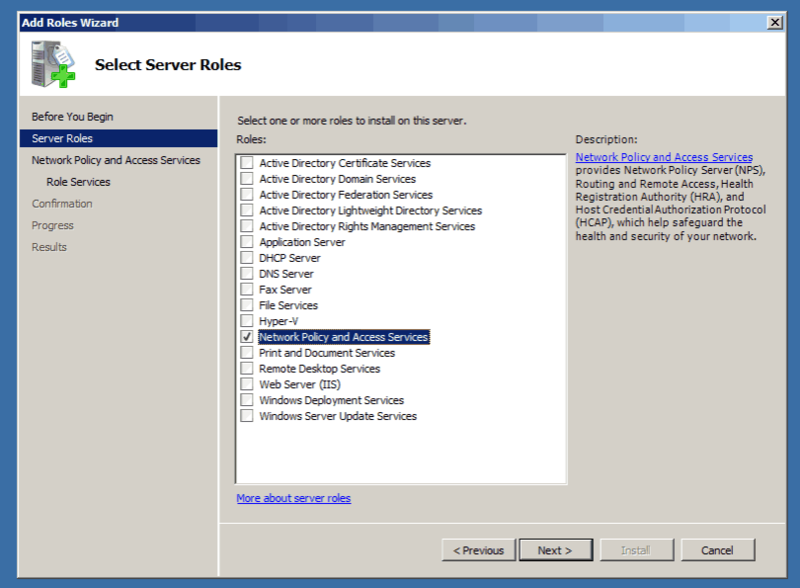 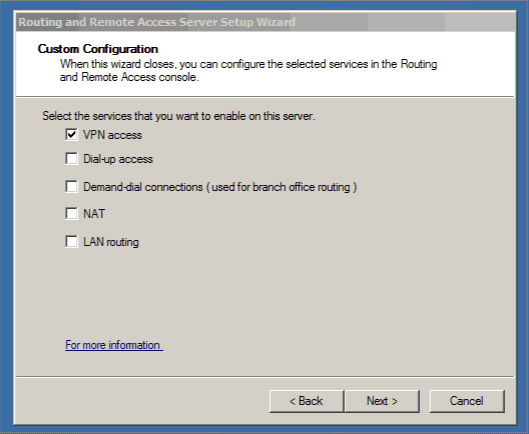 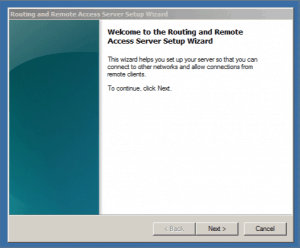 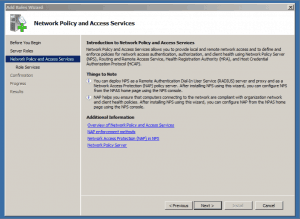 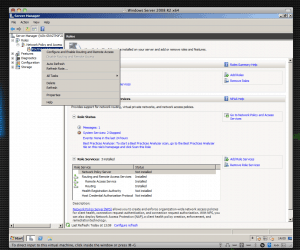 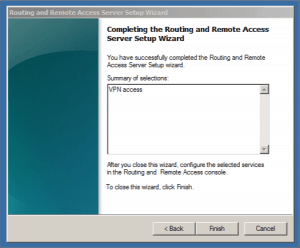 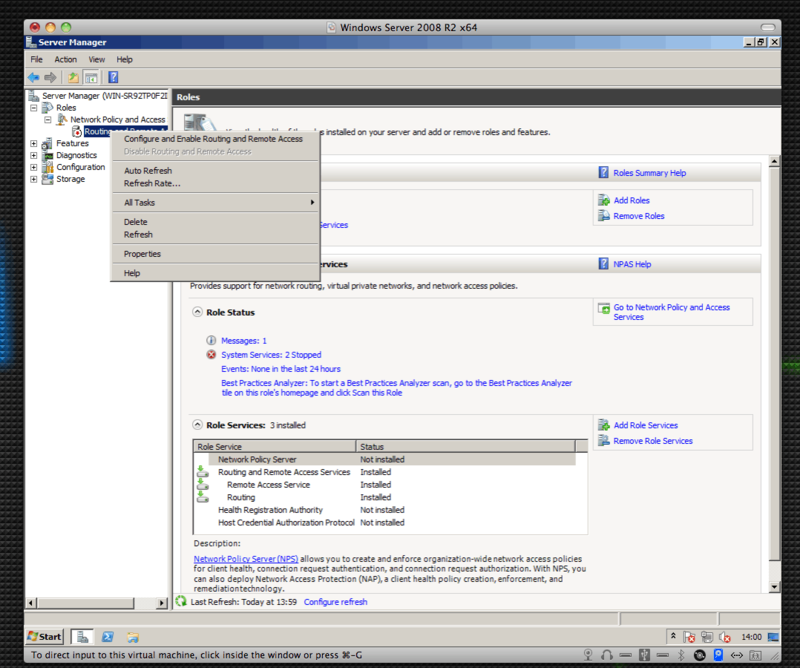 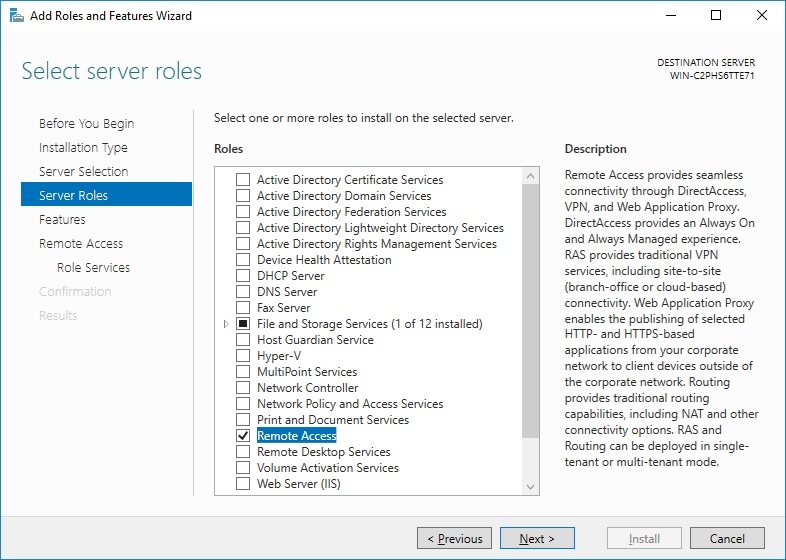 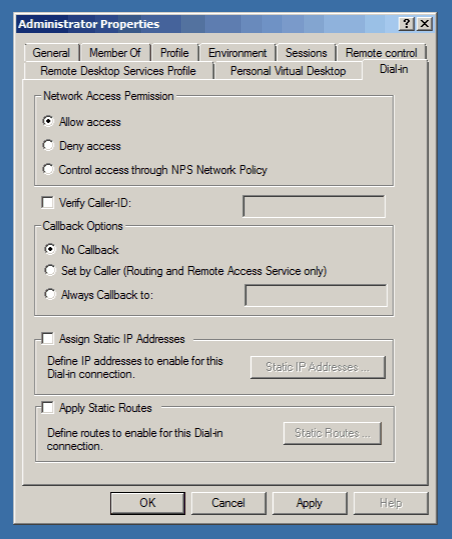 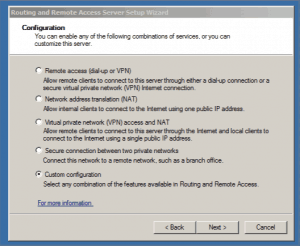 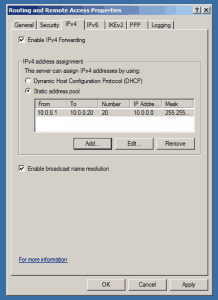 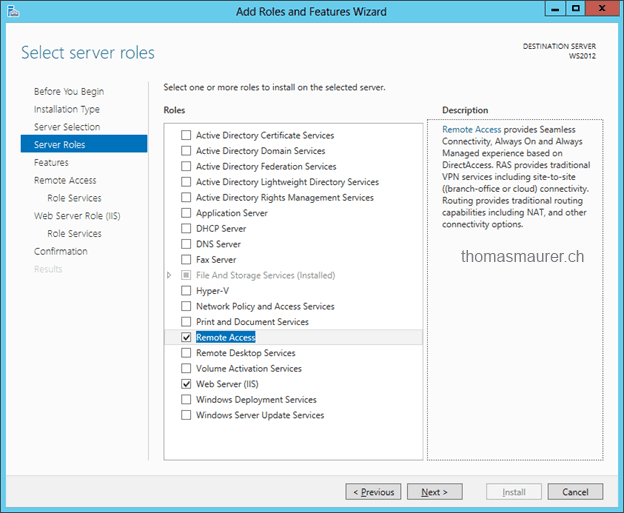 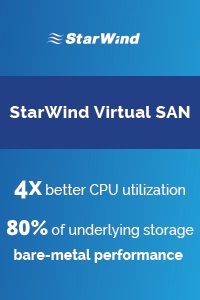 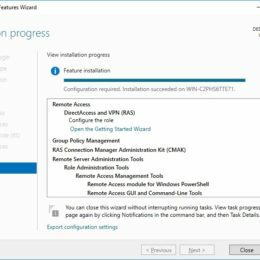 First I installed the Network Policy and Access Services Role and did the configuration. 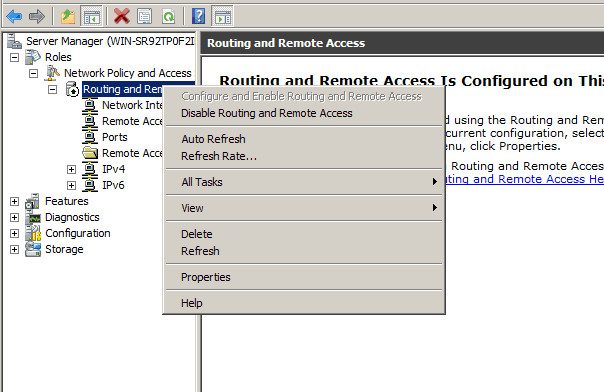 I also enabled PPTP Passthrough, added a port forwarding and a firewall rule to my Cisco Linksys RV042. I know the RV042 is not really a big deal, but you have a lot of jobs and if you don’t really need a lot of network options, like me in my lab, this is a pretty cool device. 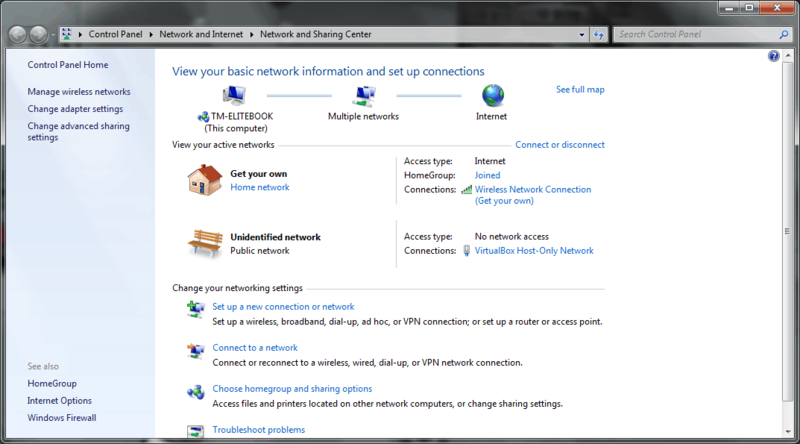 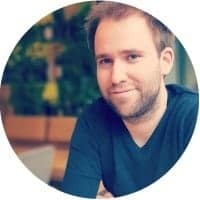 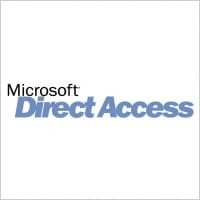 I now tested the VPN Connection with my Windows 7 Client. 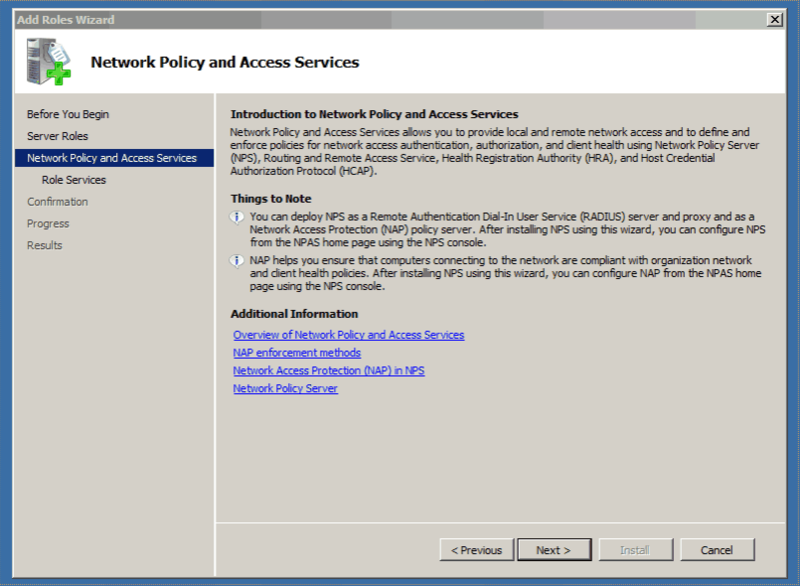 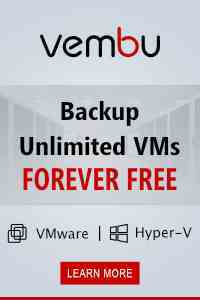 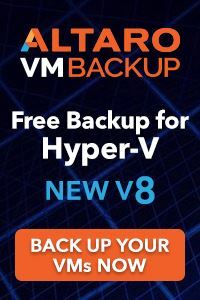 Error 800 and 807 which basically means no connection through the firewalls with the VPN Server. 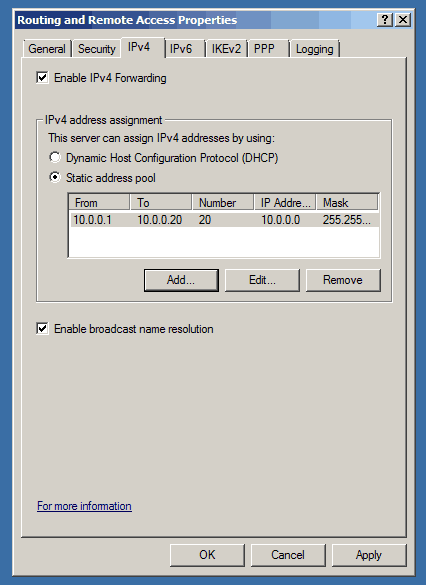 I checked again the Firewall Configuration on my RV042, and could not found any mistake. 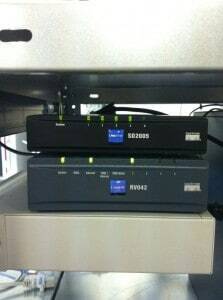 After a quick search with Google and Bing 😉 I saw a lot of posts with the same problem and the Linksys RV042. 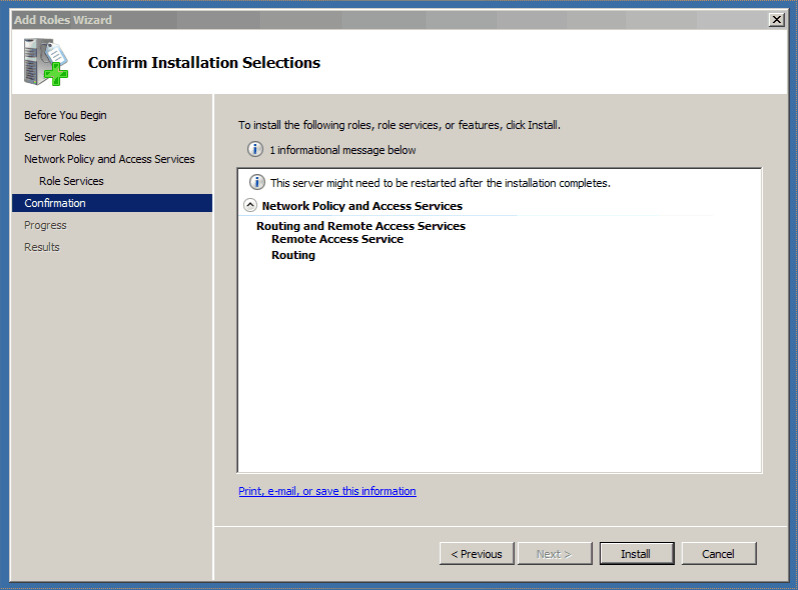 After some search I came to a solution, I deactivated the SPI Firewall on the Device, and this caused the problem. 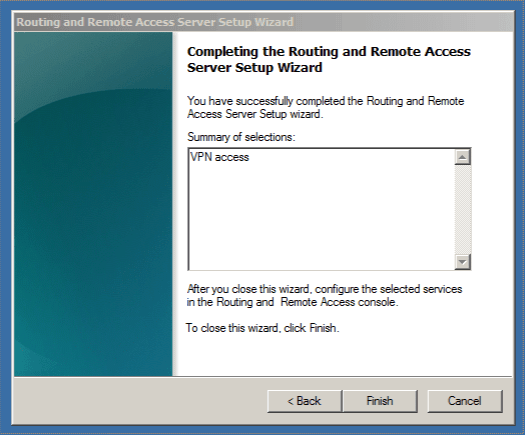 After activating the SPI Firewall again, the error was gone and the VPN worked.